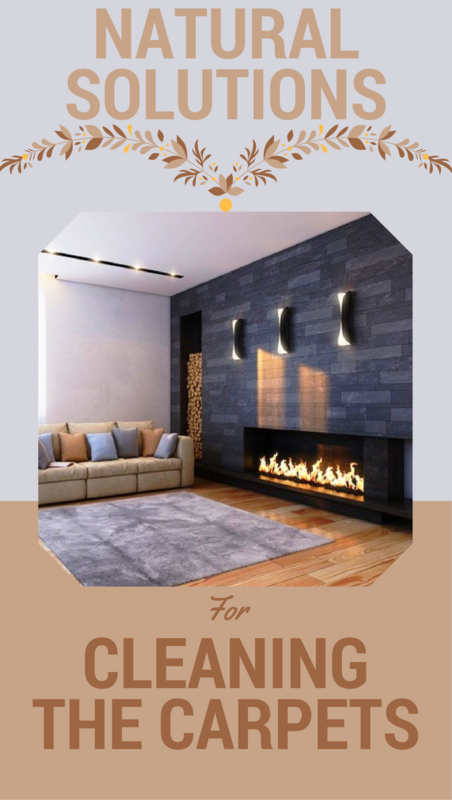 We have several natural solutions for cleaning the carpets and these are welcomed, especially as they are probably among the house objects that get dirty easily. 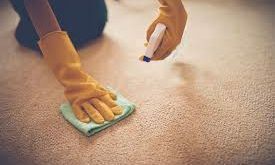 Children get dirty on their shoes; the family dog is always contributing, so you need solutions for cleaning the carpets to keep them clean and lengthen their life, but also for reasons of safety and comfort for those in your family. 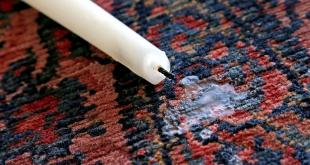 Here are the most efficient natural solutions for cleaning the carpets. 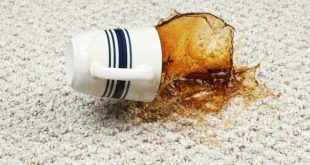 For resistant stain you should try one of these natural solutions for cleaning the carpets. 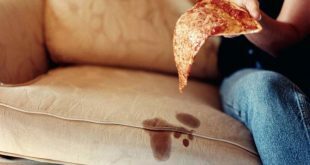 Always use a cloth or sponge and never pour the solution directly on the stain. – Vinegar: Mix a cup of vinegar with two cups of water – efficient for grease stains, or traces of dirt. This solution gives color to the carpets and cleans their appearance. – Solvency Solution: use oil solvent or cleaner to polish on the nails, which does not contain acetone. It is a good solution for stains of paint, oil or other grease-resistant stain. – Mix one teaspoon of clear dishwashing liquid with a cup of warm water. The solution refreshes the carpet and gives good looks. – Mix one tablespoon of ammonia with half a cup of warm water. The solution cleans very effective if sprayed on the carpet and left on for about an hour. The latter solution is very effective in cleaning the carpets of natural fibers.